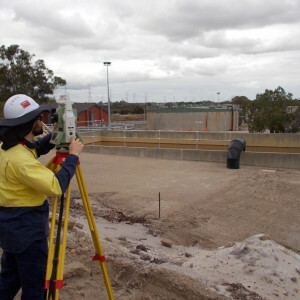 Take advantage from XCEL’s Urban Infrastructure experience with the following surveying services. 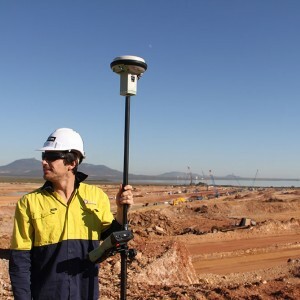 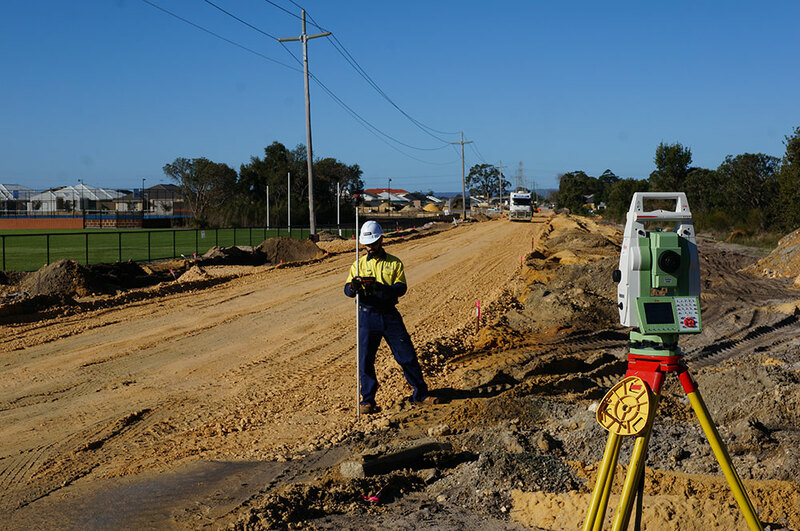 XCEL can provide a wide range of construction and land development surveys to both commercial building and land development companies. 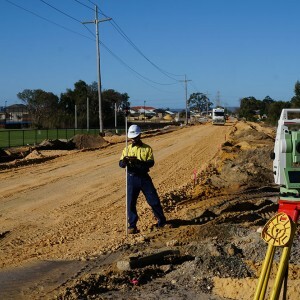 XCEL understands the importance of timely deliverance of subdivision projects and can assist land developers and engineering contractors with survey requirement for subdivision infrastructure projects. 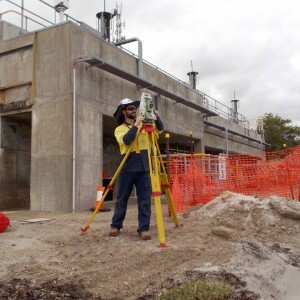 XCEL is contracted to perform structural, mechanical and piping surveys to assist in the design and construction of the ground water treatment plant upgrade. 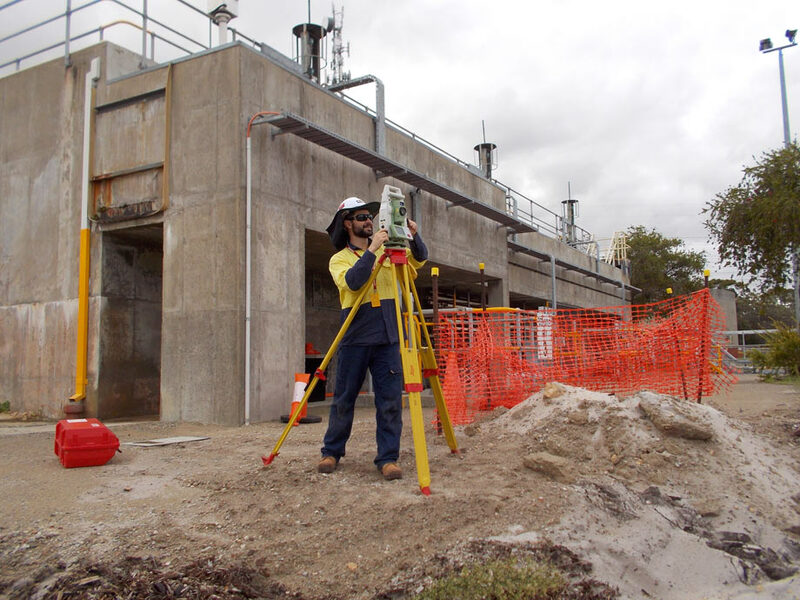 XCEL is contracted to perform structural, mechanical and piping surveys to assist in the design and construction of the ground water treatment plant upgrade. 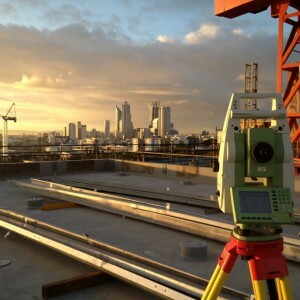 A methodical approach is needed to ensure that old existing structures tie-in to the new design with high tolerances. 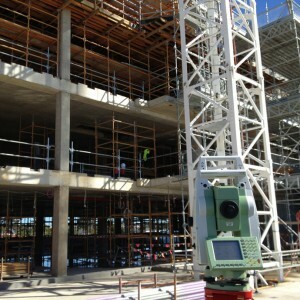 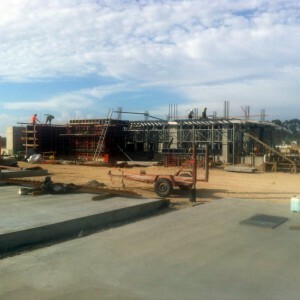 XCEL completed the Surveying & Setting Out for the curtain walls on the WALGA Commercial Building. 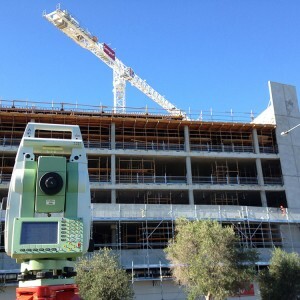 XCEL completed the Surveying & Setting Out for the curtain walls on the WALGA Commercial Building.The curtain wall system is a combination of stick work and unitised elements. 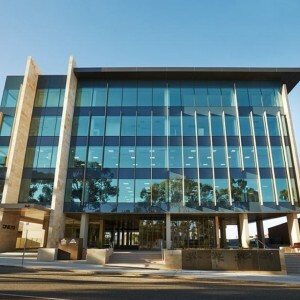 Curtain Walling systems today require a high degree of accuracy, by adopting stringent surveying procedures and thorough checks XCEL ensures the desired setting out accuracy is achieved. 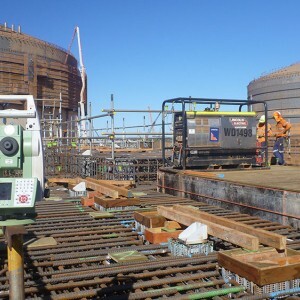 XCEL plumbed primary survey control on to each floor, from this framework we then set out the gridlines and offsets for the cladding brackets. 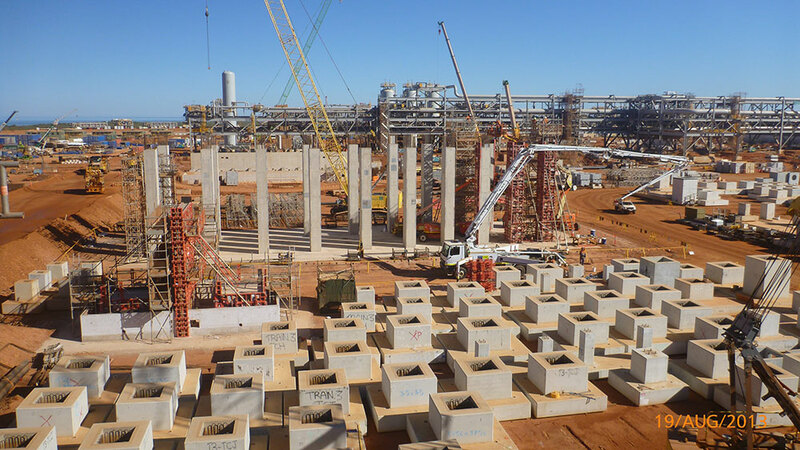 In addition to setting out, XCEL provided full 3D as-built drawings of each floor to assist with the design of the curtain walls prior to manufacturing. 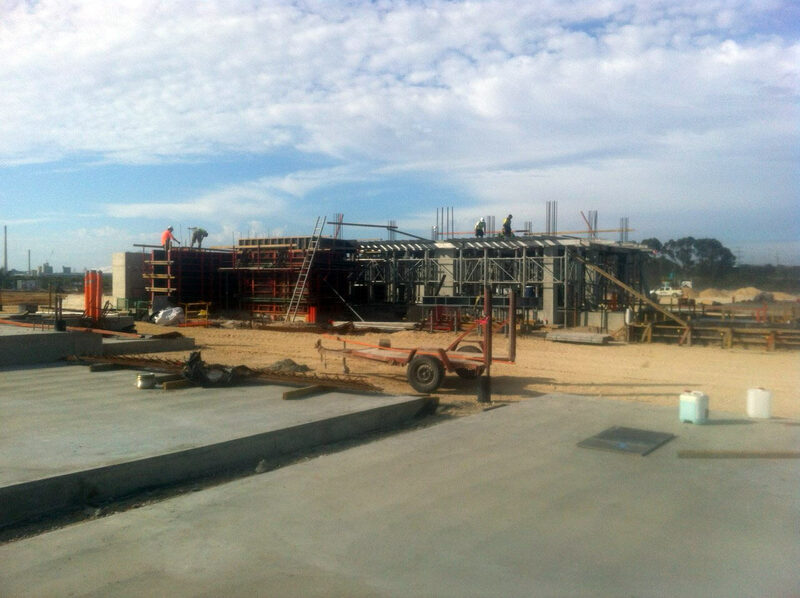 XCEL completed the Surveying & Setting Out for the curtain walls on the Tassels Place Building which was supplied and installed by Pappas Glass. 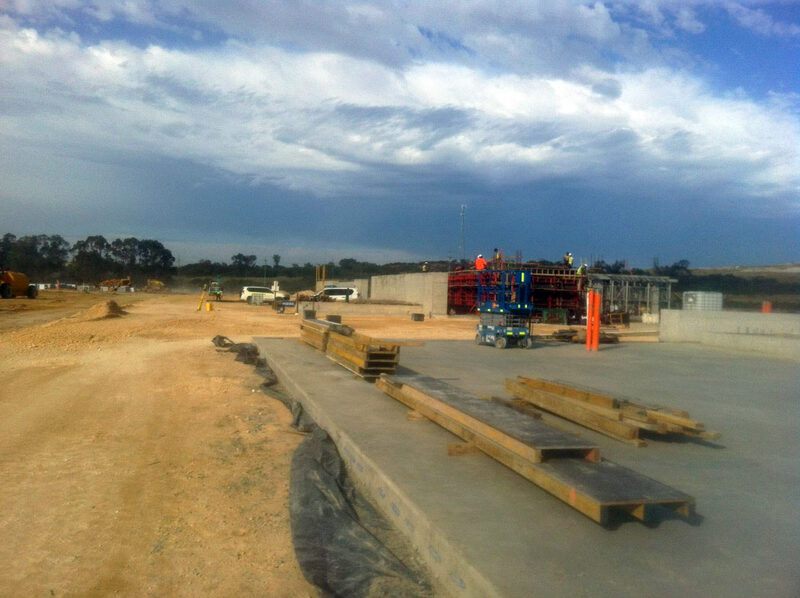 XCEL completed the Surveying & Setting Out for the curtain walls on the Tassels Place Building which was supplied and installed by Pappas Glass. 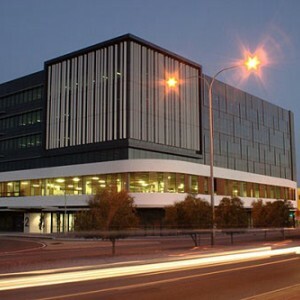 The curtain wall system is a combination of stick work and unitised elements. 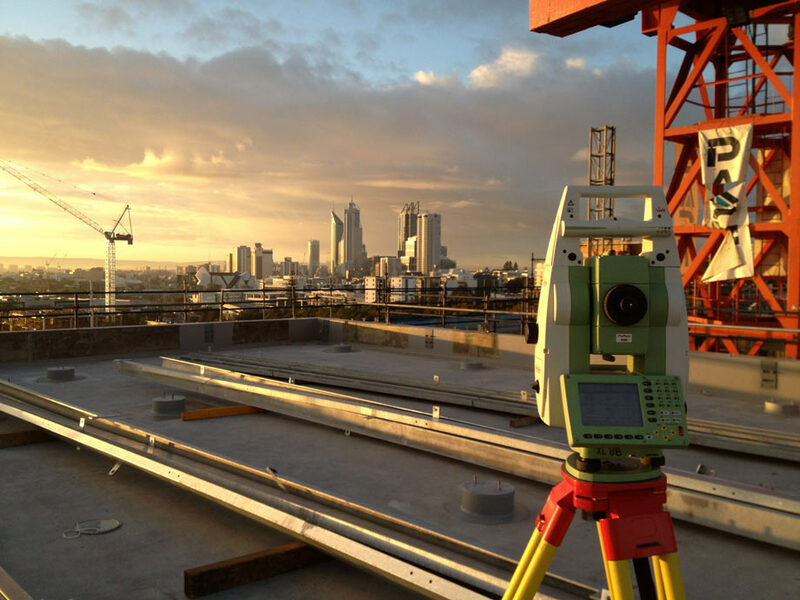 Curtain Walling systems today require a high degree of accuracy, by adopting stringent surveying procedures and thorough checks XCEL ensures the desired setting out accuracy is achieved. 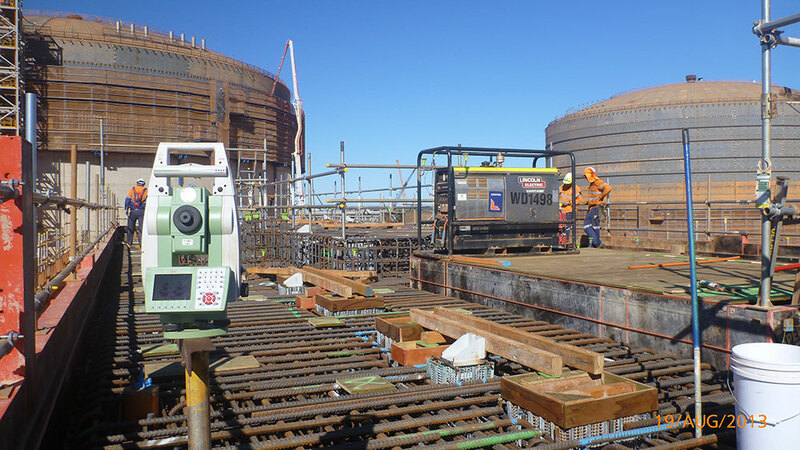 XCEL plumbed primary survey control on to each floor, from this framework we then set out the gridlines and offsets for the cladding brackets. 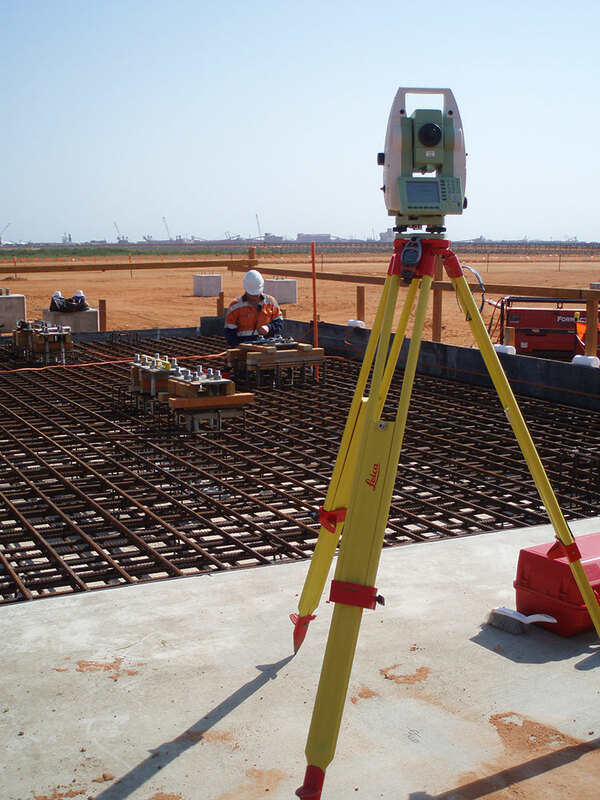 In addition to setting out, XCEL provided full 3D as-built drawings of each floor to assist with the design of the curtain walls prior to manufacturing. 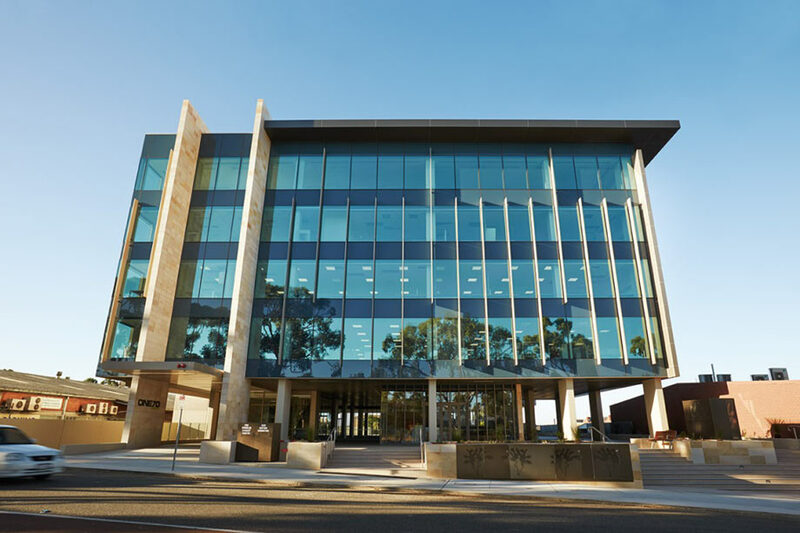 Designed by internal architects Hassell, the project will be one of the highest quality office buildings to be constructed outside West Perth and the CBD. 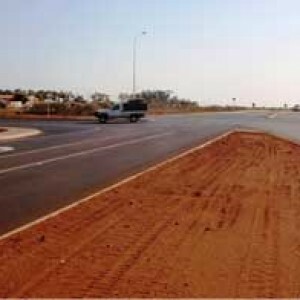 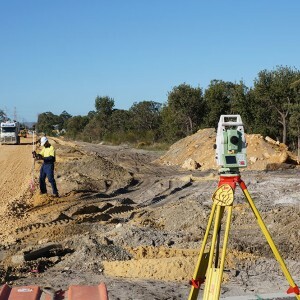 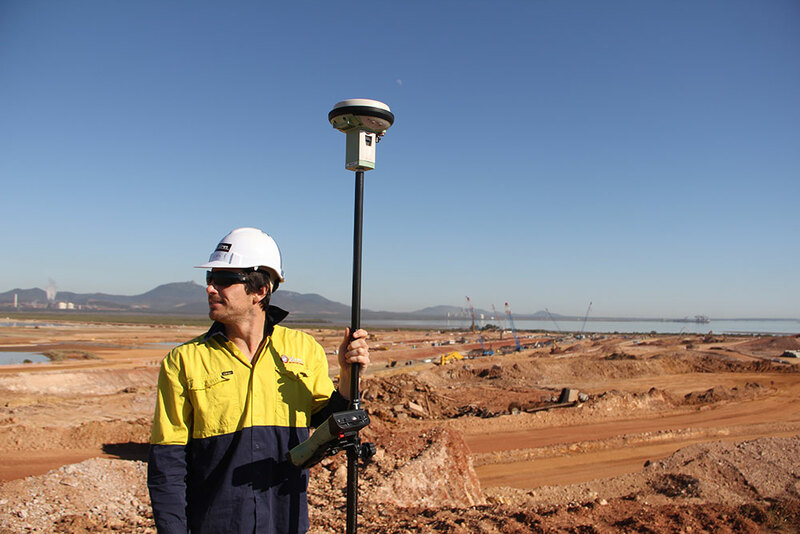 XCEL was contracted by McMullen Nolan to provide it’s surveying services for the construction of Port Hedland intersection upgrade. 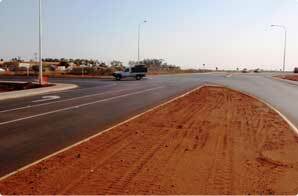 XCEL was contracted by McMullen Nolan to provide it’s surveying services for the construction of Port Hedland intersection upgrade. 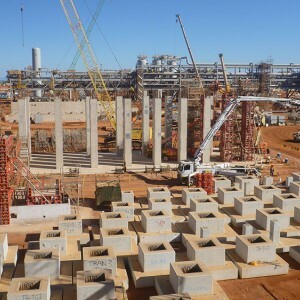 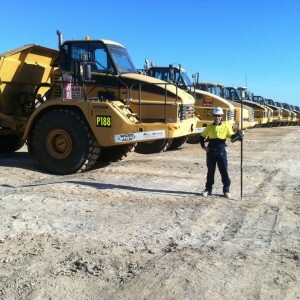 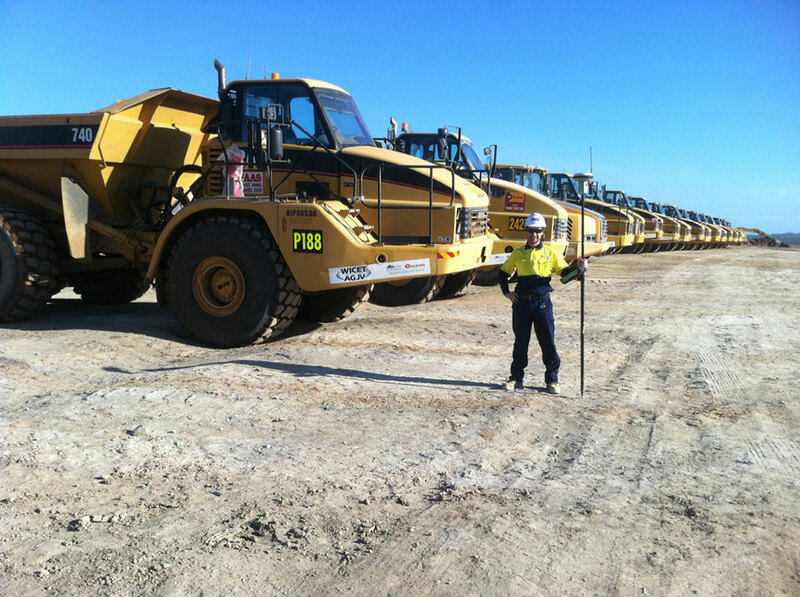 These works were undertaken to facilitate the new general cargo facility being constructed at Utah Point in the Port Hedland harbour. 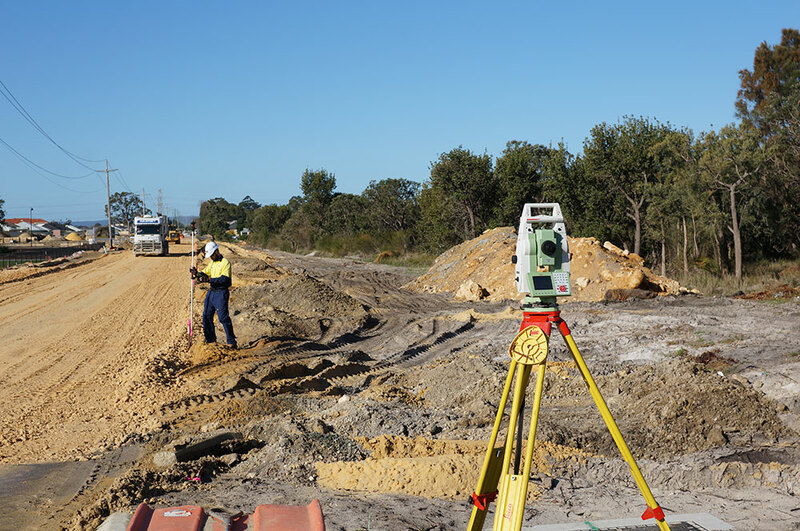 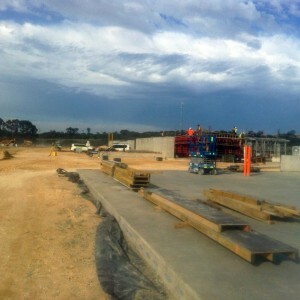 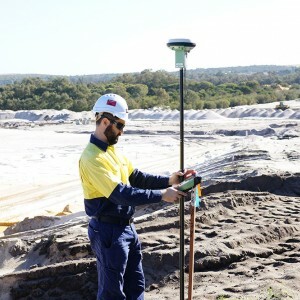 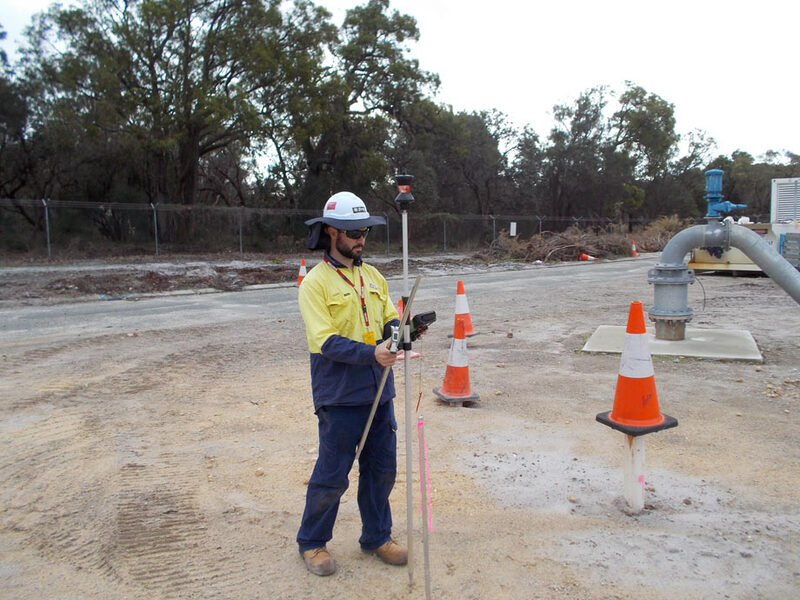 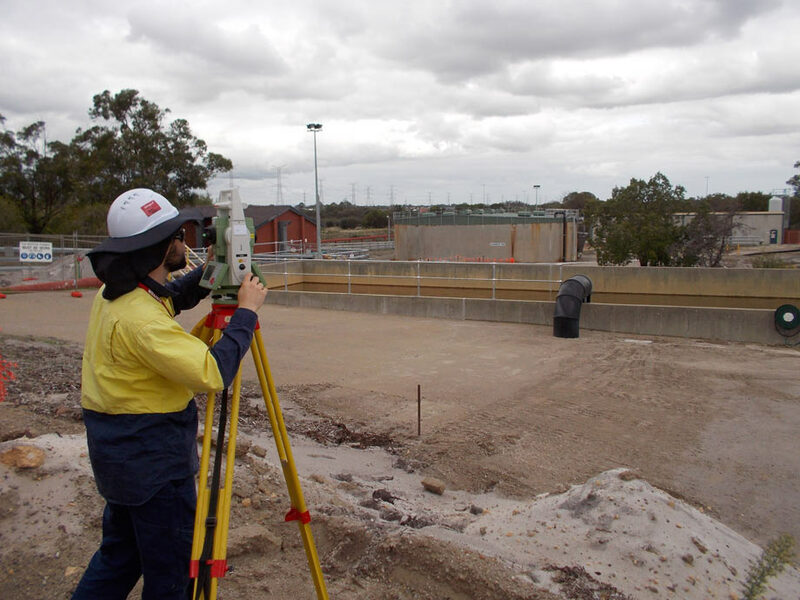 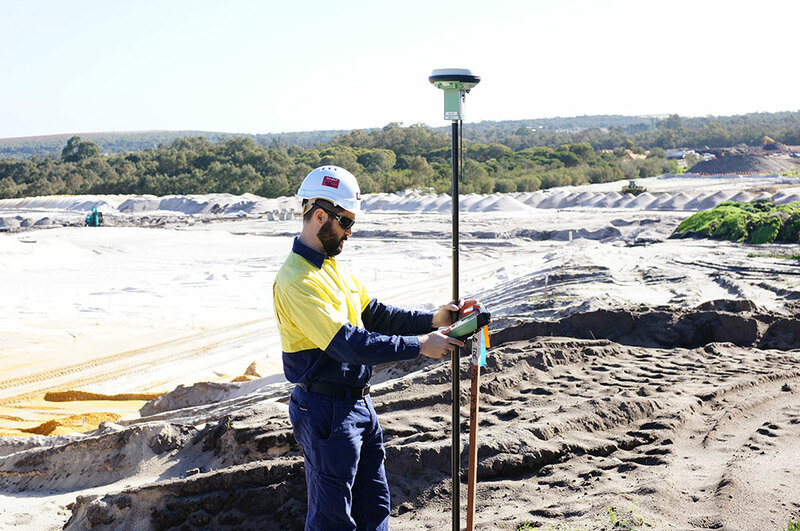 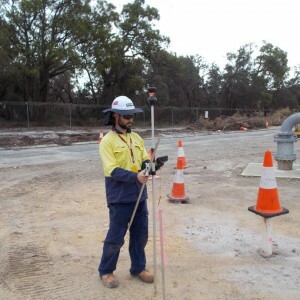 XCEL is contracted by BGC Construction to provide surveying services for the earthworks and reinforced concrete required for the shredder and associated infrastructure of this Sims metals development project located in Kwinana WA. 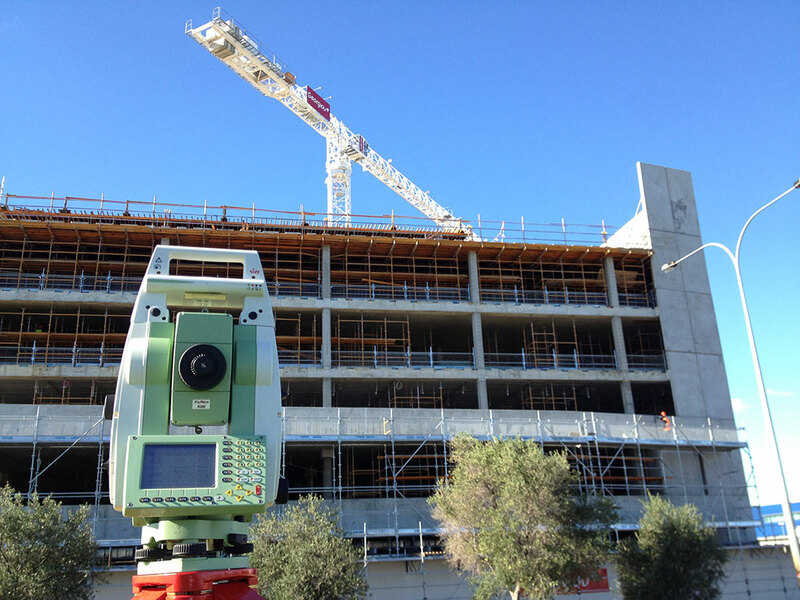 XCEL is currently completing the Surveying & Setting Out for the curtain walls on the Armadale Landmark Building. 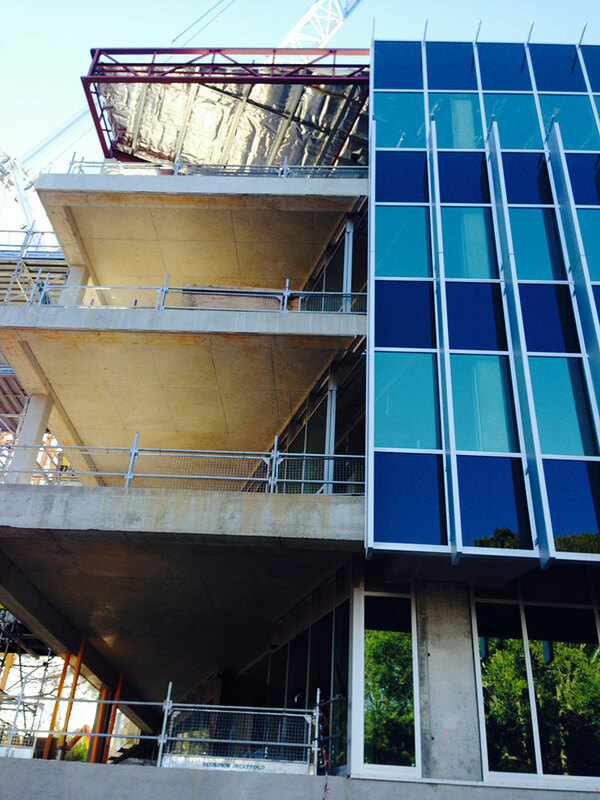 The curtain wall system is a combination of stick work and unitised elements. 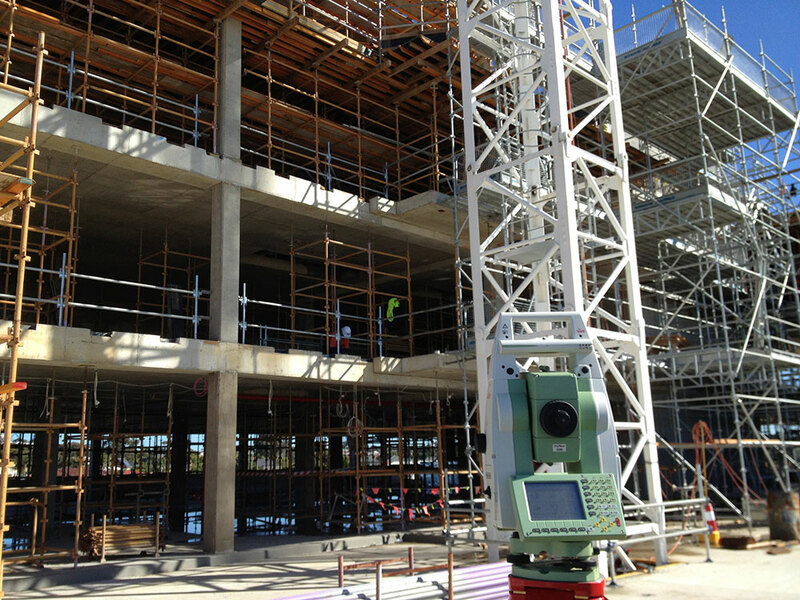 XCEL is currently completing the Surveying & Setting Out for the curtain walls on the Armadale Landmark Building. 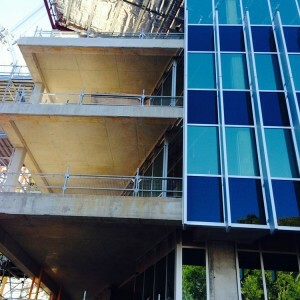 The curtain wall system is a combination of stick work and unitised elements. 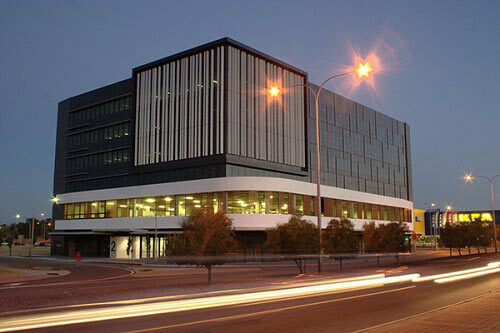 Curtain Walling systems today require a high degree of accuracy, by adopting stringent surveying procedures and thorough checks XCEL ensures the desired setting out accuracy is achieved. 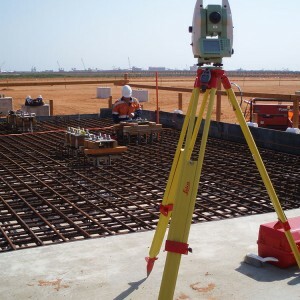 In addition to setting out, XCEL provided full 3D as-built drawings of each floor to assist with the design of the curtain walls prior to manufacturing.